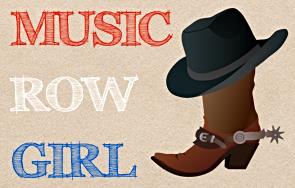 …she’s just announced her new album’s release date & a tour! Now CiCi is back to the music after a rather difficult 2014! In August, three months after giving birth to her first child, she broke up with her boyfriend because he cheated on her! Her boyfriend is of course “Future” who is a rapper that really broke into the music scene in a big way! All I know is that I had a lot of fun saying “Future is in the past” HAHA but I do feel sorry for Ciara nonetheless! They were so adorable together…it’s a shame! 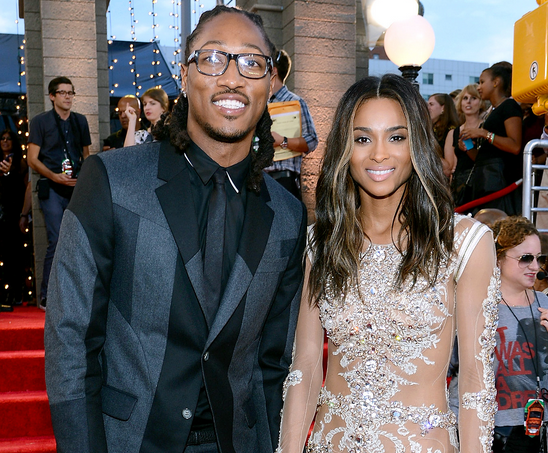 Well in today’s news, Ciara is telling us about her future and it’s all really bright! She’s announced the release date for her sixth studio album and she’s even announced her first concert tour in 6 years!!! Now that’s something to be excited about, people! Ciara’s new album “Jackie” will be released on Tuesday, May 4th! “Jackie” is named for Ciara’s mother and the single “I Bet” has already been released as kind of her diss song to Future! Ciara enlisted Dr. Luke, Ester Dean, Diane Warren, and Polow da Don for her new album so needless to say…it will be EPIC! Let me just say that I have completely realized that I am a Ciara superfan ever since her self-titled album was released last year! I’ve listened to that album all the way through more times than Ciara has! I’m pretty sure! HAHA I absolutely LOVE it! I guess it’s safe to say that Ciara is going to have an explosive year in 2015 and let this be a lesson to all the cheaters out there that there’s not a thing you can do to hold down a strong, independent woman! Absolutely nothing!!! Congratulations Ciara and I can’t wait to hear Jackie!